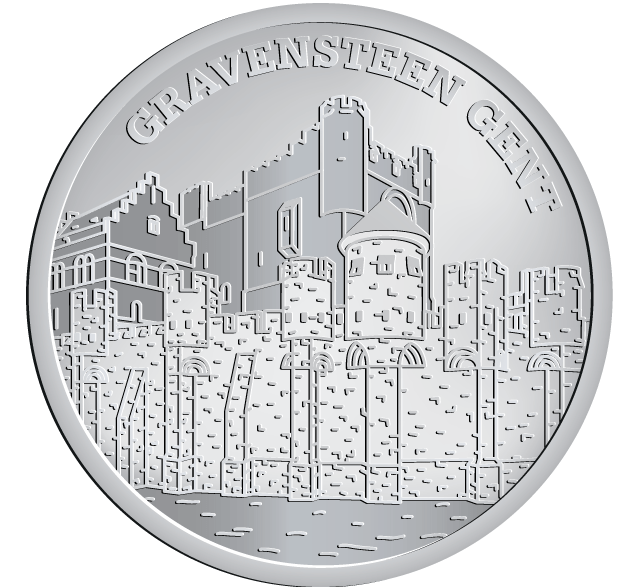 The Gravensteen is the Dutch name for the ‘castle of the count’. The Gravensteen, like we know it today, has been constructed by Fillips of Alsasse who was count of Flanders between 1157 and 1191. The Gravensteen functioned as the center of the Count’s power during the early Middle-Ages. This is somewhat symbolized by the main keep or ‘donjon’ (tower) from where one can have a panoramic view over the city.The Gravensteen has been used in later times for different purposes. 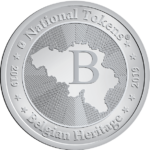 After the counts moved to more comfortable mansions in the later centuries, it was used as the Mint and later as the main prison of Gent. In the nineteenth century a cotton plant was installed here. In the inner court little houses where built for the textile workers of the plant. Today, the Gravensteen has been beautifully restored. It is still partially surrounded by the medieval moat.